Home » HIPAA Compliance News » Is SendGrid HIPAA Compliant? 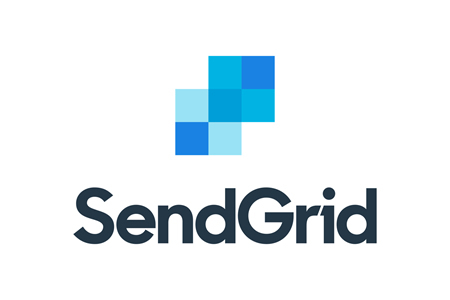 SendGrid is an email marketing platform that allows companies to quickly and easily communicate their marketing messages to customers, but can the platform be used by healthcare organizations? Is SendGrid HIPAA compliant? Providers of cloud-based email services are not exempt from compliance with HIPAA under the conduit exception rule. If a HIPAA-covered entity wants to use an email service to communicate with patients, no protected health information (PHI) can be included in the messages unless the requirements of HIPAA are satisfied. If PHI needs to be included in emails, the email service provider would be classed as a business associate and a business associate agreement (BAA) would need to be entered into by both parties. The business associate agreement (BAA) outlines the responsibilities of the business associate with respect to HIPAA and provides the covered entity with ‘reasonable assurances’ that HIPAA Rules will be followed by staff and the platform includes appropriate security controls to ensure the confidentiality, integrity, and availability of ePHI. In addition to security controls to prevent messages from being intercepted by unauthorized individuals, access controls are required, and an audit trail must be maintained. Will SendGrid Sign a Business Associate Agreement? At the time of writing, SendGrid does not sign business associate agreements with HIPAA-covered entities, as the company’s platform does not natively support HIPAA-compliant data transmission. While the email service does include security measures through SMTP, messages are not encrypted in transit and the platform is not intended for use with PHI.